Select Add New Marker in the Maps Marker Pro plugin. Add the name of the wetland and paste in the Latitude and Longitude of the location. Go to the Layer(s) box and select the Okanagan Wetlands layer. Select the marker from the list at the bottom of the page. Make a note of the marker ID. Enter name of wetland in the title. Page Navigation -> Set the parent to Wetlands. Then Load the newest version of Wetland Info with text. In the Flickr Feed, update the tags for the Photo stream. The photo tag always starts with OKW, then the name with no spaces. Add text to the appropriate languages. Delete languages that are not being used. Open the Location Map and add the marker ID to the short code. Add the new page to the menu. The convention is to place the wetlands in order from north to south. Upload photographs to your photostream. 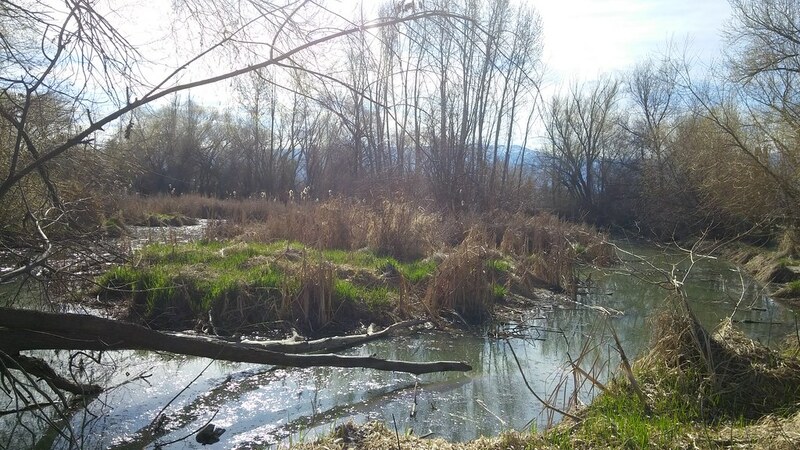 Add to the Okanagan Wetlands page.